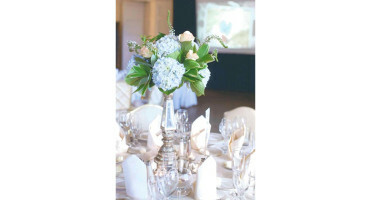 Traditional or Contemporary designs to compliment every occasion. 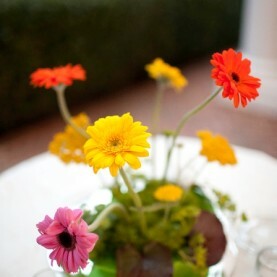 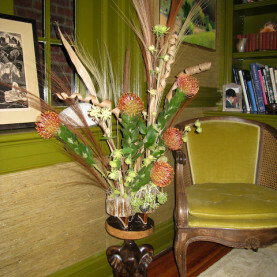 Bringing artistry, passion, and knowledge of floral arranging to private parties and special events. 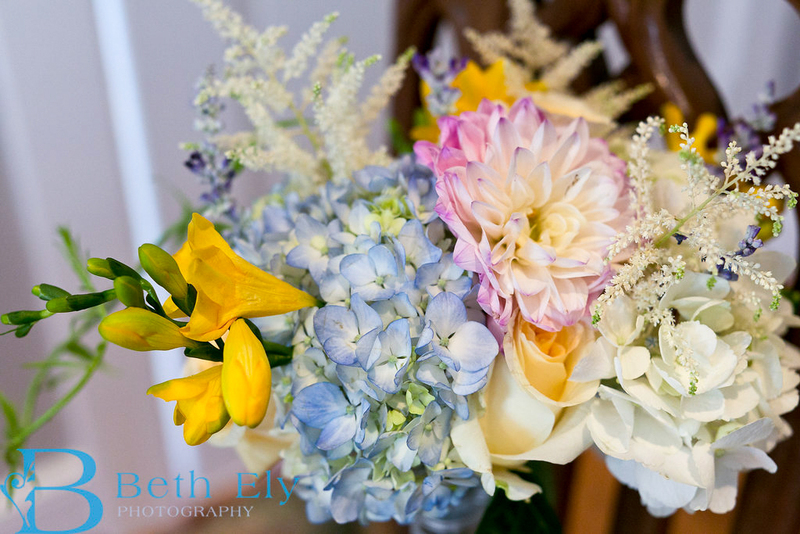 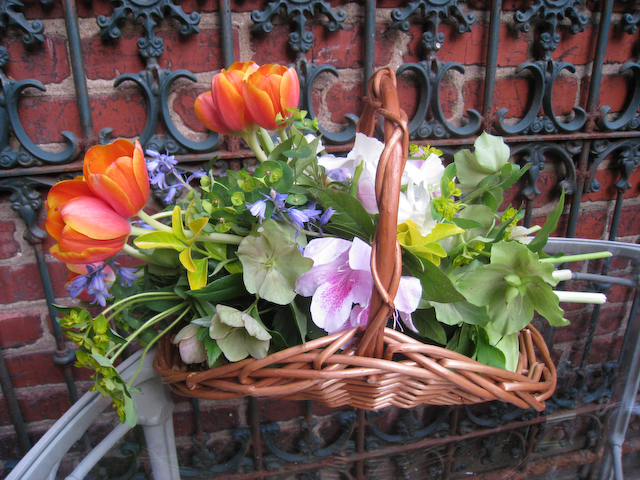 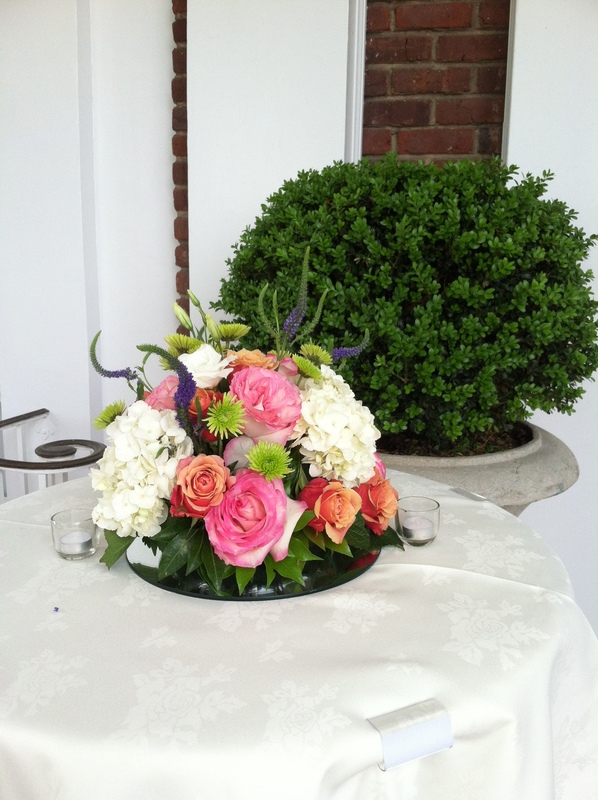 I am a native of Richmond, Virginia, and have been arranging flowers for private, public, and non-profit events for over thirty years. 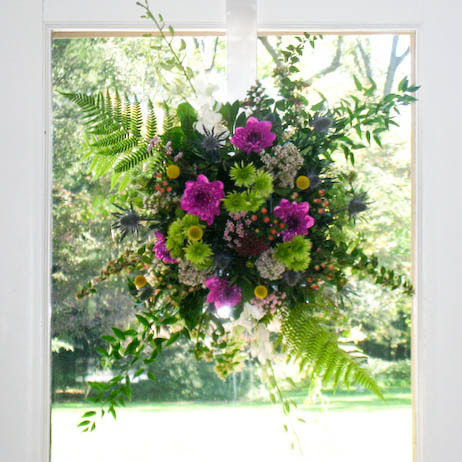 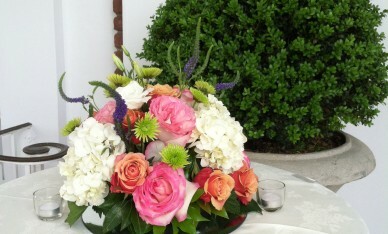 My floral design business, FLEURS offers a personal touch to creating memorable occasions both large and small. 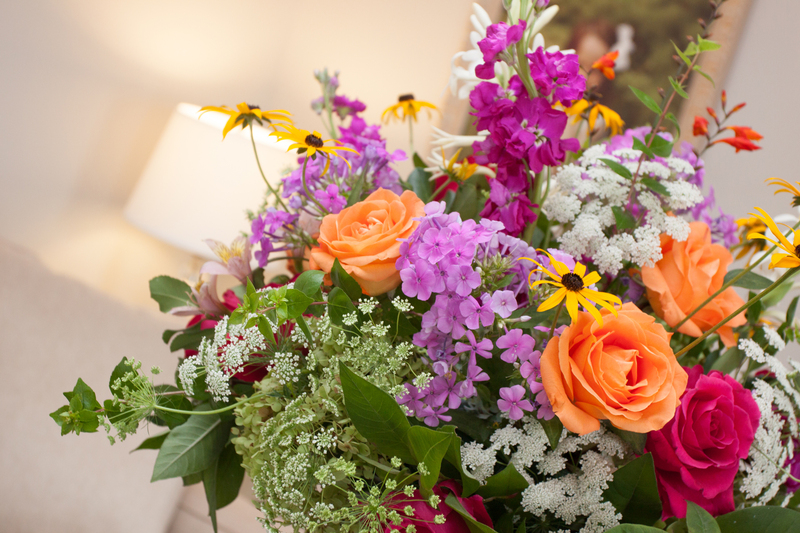 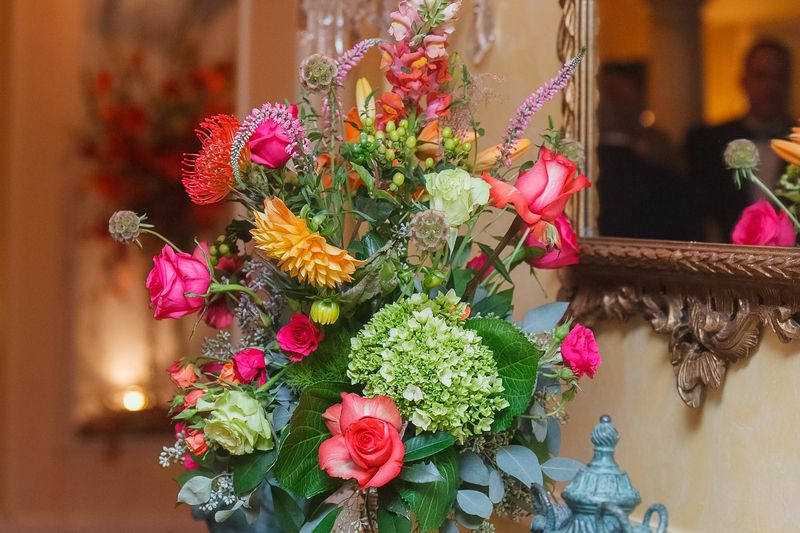 FLEURS incorporates flowers and plant material with striking colors and rich textures for inspired arrangements. 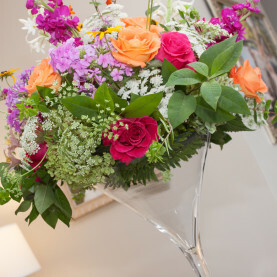 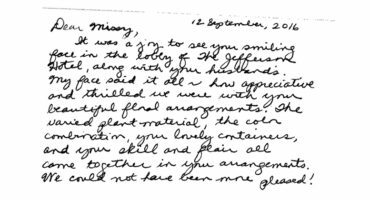 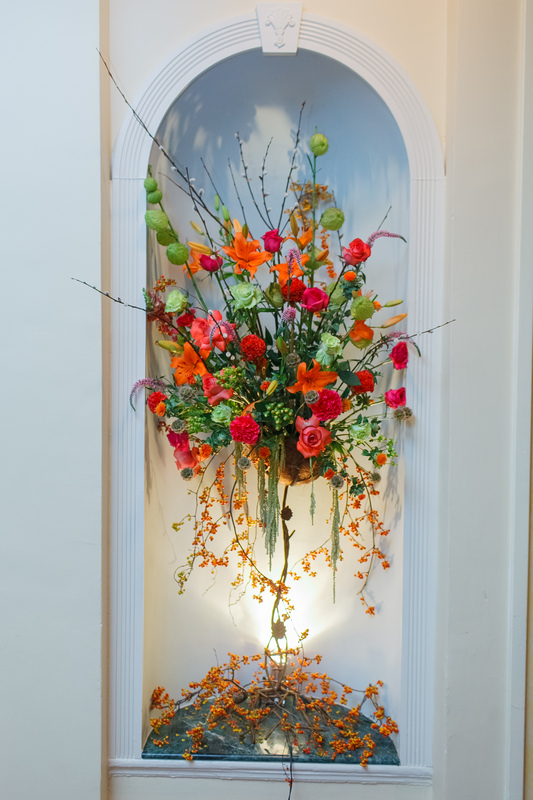 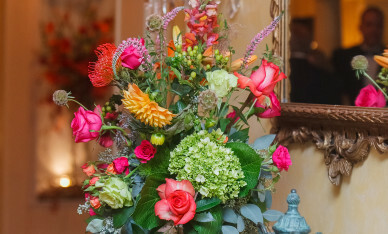 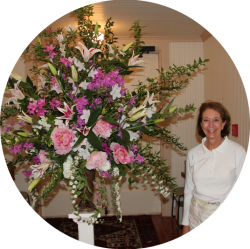 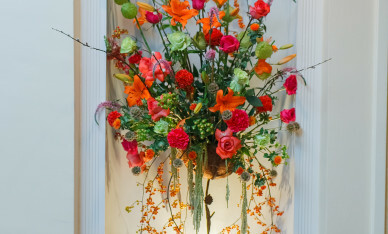 As an accredited Artistic Judge for The Garden Club of Virginia, I have both the knowledge and expertise to create a wide variety of floral designs for every client and event with exceptional style and flair. 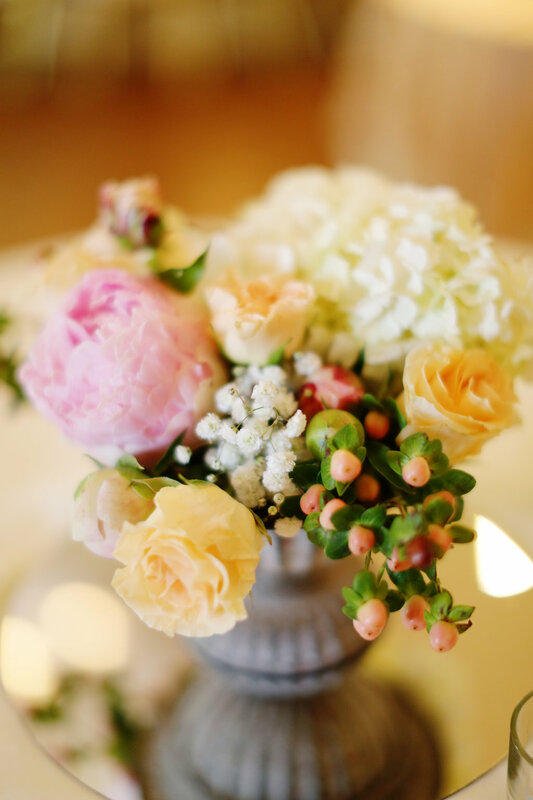 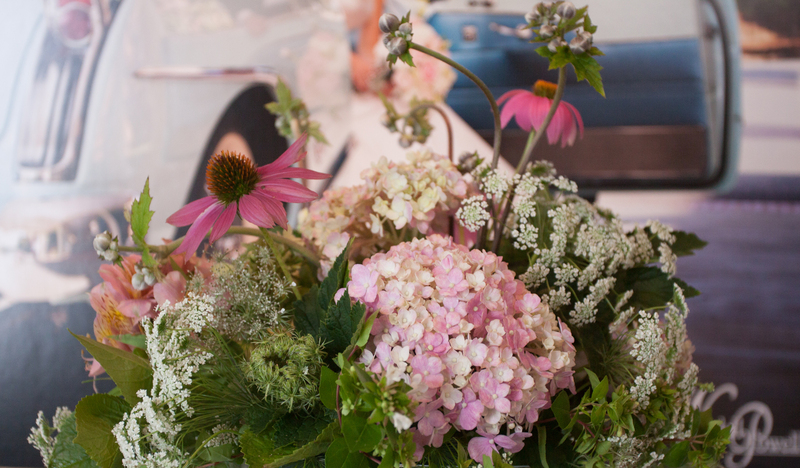 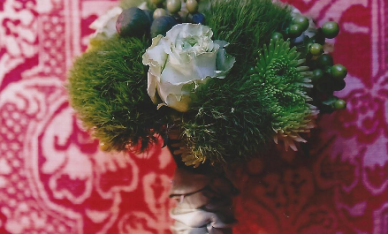 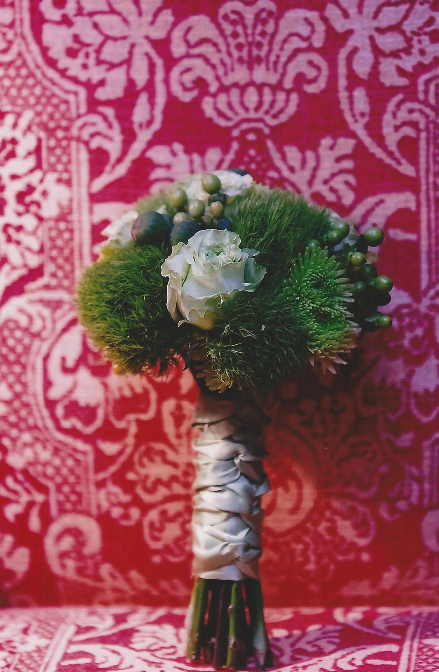 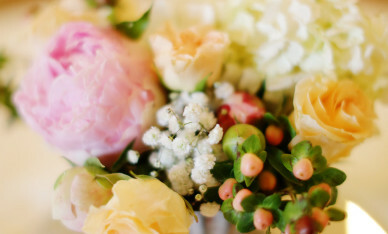 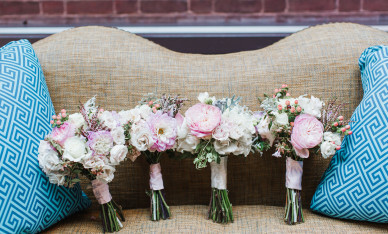 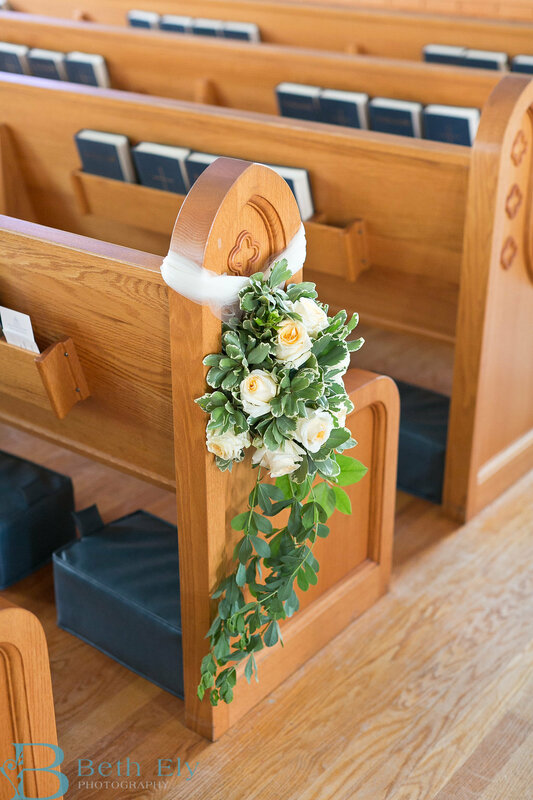 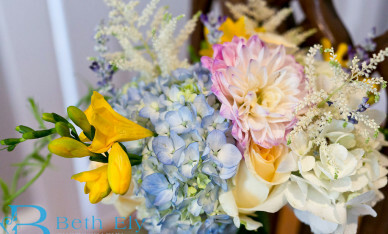 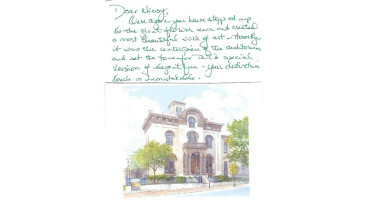 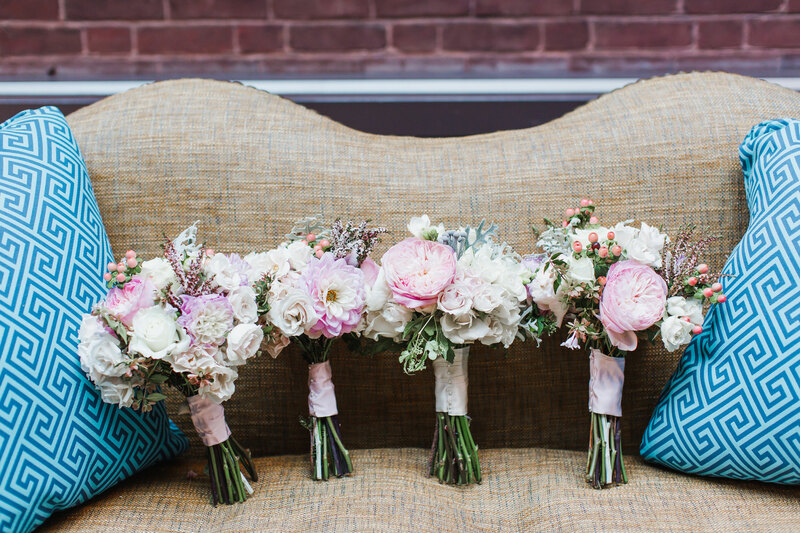 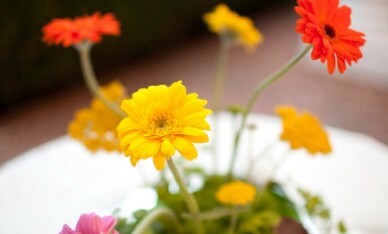 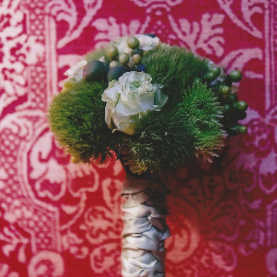 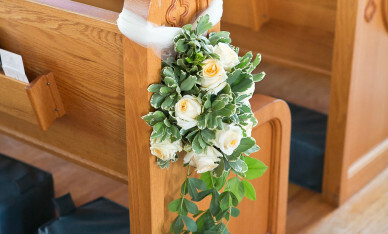 Preferred flower vendor for Wendell Powell Studios & featured in The Knot. 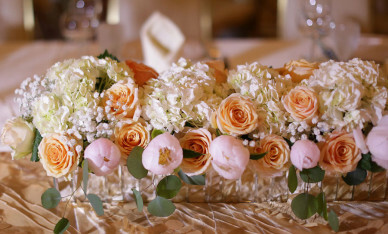 Customized and thoughtful attention is given to every client's hopes and wishes resulting in unique and memorable floral designs. 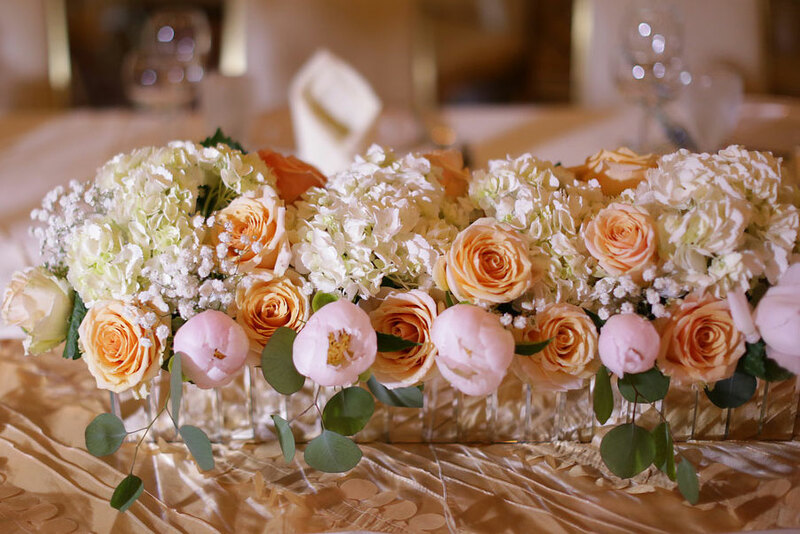 Expect an inspired, fresh and creative approach to your floral needs no matter what the occasion. 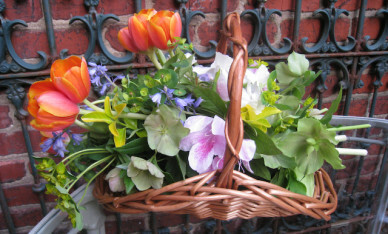 Seasonal, locally grown plant material is incorporated whenever possible. 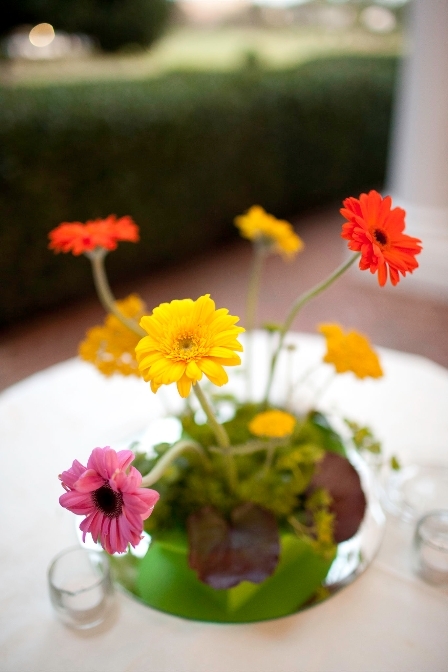 Am able to provide an estimate once the parameters of the event have been established. 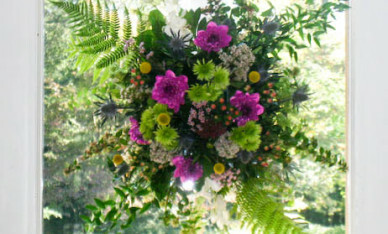 Please give at least 24 hour notice for birthdays, holiday and funeral arrangements etc.